Whether you prefer a city break or a beach holiday or if you like colder climates, here are our top 10 short break destinations that are quick and easy to get to for October half term. Belgium’s iconic capital has some of the most stunning architecture in Europe. 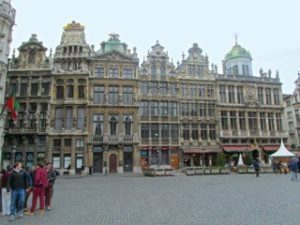 The Grand Place, Grote Markt, is the main square in Brussels and a UNESCO World Heritage Site surrounded by magnificent edifices. One of the main buildings in the square is the Town Hall, which is a 15th century Gothic masterpiece filled with tapestries from the 16th, 17th and 18th centuries. In the Koekelberg district of the city stands the Basilica of the Sacred Heart. It’s an Art Deco church modelled on Paris’ infamous Sacré Coeur and is so vast it houses numerous exhibitions, two museums and even a theatre. 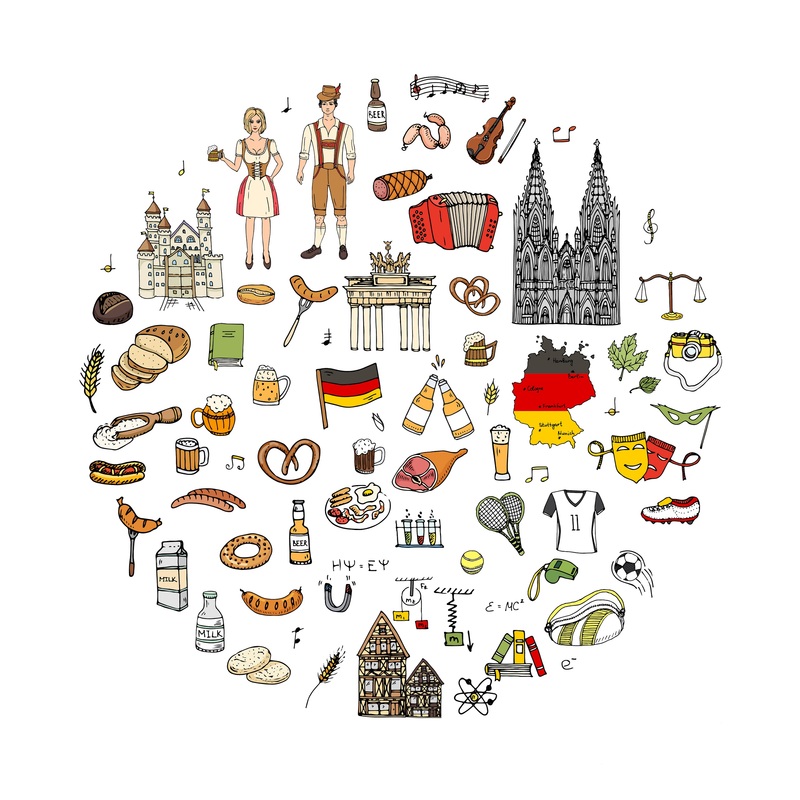 While you’re wandering around looking at the amazing buildings, be sure to stop off for some Belgium chocolate and beer too! 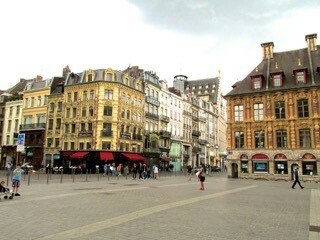 Described by Lonely Planet as France’s most underrated city, Lille has so much to offer and with a smaller price tag than Paris. There’s an old town and a new town to discover and right where they meet lies the most iconic part of the city, the Grand Place. 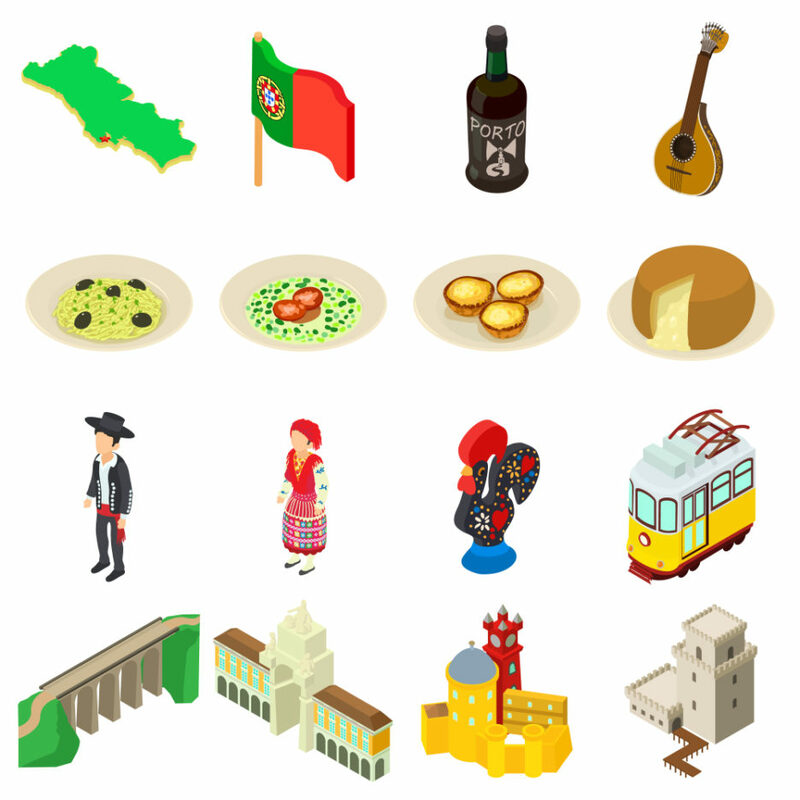 Why not grab a bite to eat at a restaurant in the square and while away the hours in the sunshine? For art lovers, there are plenty of options. The Palais des Beaux Arts is one of the largest museums in France and is dedicated to modern art. You can also visit the birthplace of Charles de Gaulle, which is a 19th century house that’s been transformed into a museum about his life. 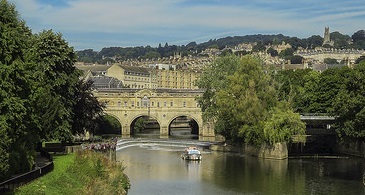 Bath is the only whole city to be listed as a UNESCO World Heritage Site. Located in Wiltshire, the city is known for its grand architecture and even grander spas. A guided tour around the Roman baths is definitely recommended as you’ll not only see where the Romans bathed but you’ll discover some of the best preserved Roman ruins in the world. If you’d prefer to relax in a spa rather than taking a tour of one, head to the Thermae bath spa. It’s Britain’s only natural thermal spa where you can unwind in one of the indoor or rooftop pools and choose from a range of luxurious treatments. If you have time, why not also visit the Jane Austen centre to learn all about Austen, her family and the famous novels we all still love today. 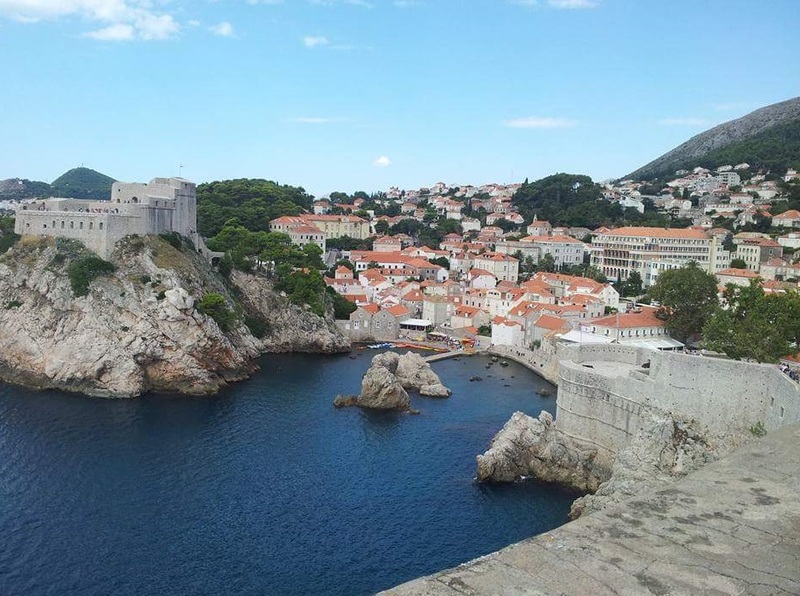 Dubrovnik is a city in southern Croatia that’s known for its beautiful, walled Old Town. Spend the morning walking the city walls and taking in the breath-taking views of orange roofs and the glistening blue sea. Take a cable car for an even better aerial view of the city. If you’re staying a while, try one of the boat trips to the surrounding islands. In half an hour you can sail to the island of Lokrum where you can wander around the botanical garden and the Benedictine monastery complex. You can also go on a Game of Thrones tour to see some of the iconic scenes from the series. 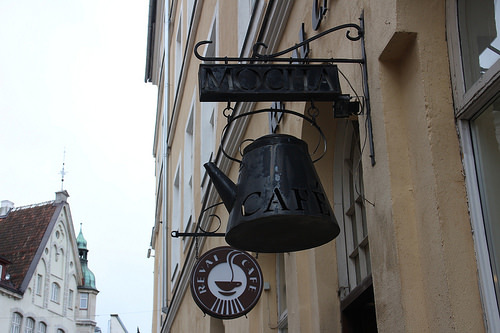 If you’re looking for somewhere a bit different, why not try Estonia’s capital city, Tallinn? The Old Town is a well-preserved Gothic masterpiece filled with cobbled streets, towering spires and medieval architecture. It’s also peppered with shops, churches and museums to visit, so there’s plenty to see. The best view of the city is from the summit of Toompea hill. Get away from the tourist areas by visiting Kalamaja, often referred to as “hipsterville”, just a 10-minute walk from Old Town. There you can try some local food and drink in independent cafés and craft ale bars, visit contemporary art museums and take a creepy tour around the abandoned Patarei prison. 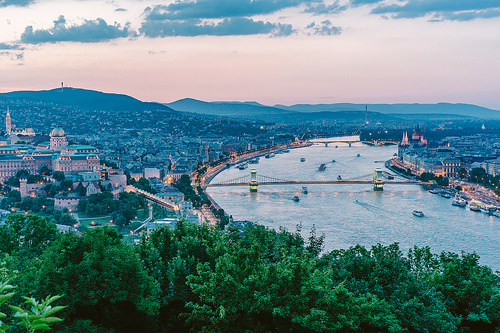 The capital of Hungary has become a very popular tourist destination over the past couple of years and we understand why. There’s so much to explore from grand buildings to contemporary cafés and bars. St Stephen’s Basilica, named after the first King of Hungary, St Stephen, is Hungary’s largest church. Pay it a visit to discover Hungary’s most sacred relic, St Stephen’s mummified right hand. For stunning city views you can take the funicular railway up Buda hill to Buda Castle. You can’t visit Budapest without taking a dip in the city’s huge open thermal baths. There are lots of indoor and outdoor thermal baths dotted around the city and most are open all year round. We recommend Széchenyi baths at the northern end of City Park. 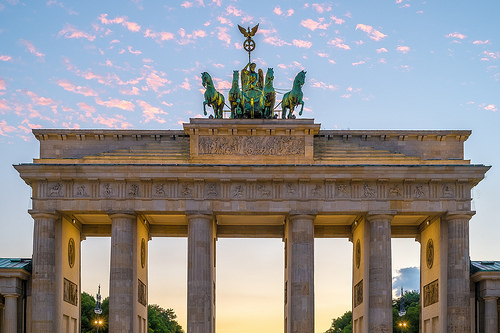 As well as being the capital of Germany, Berlin is also its largest city. It’s steeped in wartime history with the remnants of the Berlin Wall that divided the city into east and west still a main visitor attraction along with Checkpoint Charlie (the former crossing point between East and West Berling) and Brandenburg Gate (a symbol of the former division as people used to climb it to see what life was like on the other side). 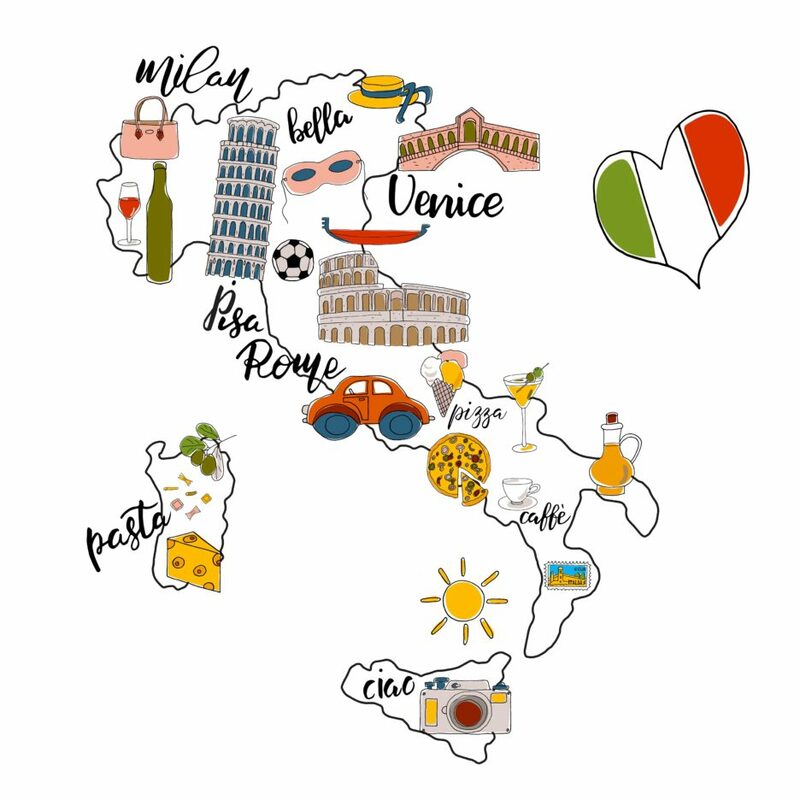 Although you can still feel the past on almost every street, the city also has a very contemporary feel with lots of trendy bars and restaurants. It’s been branded as a city that never sleeps, much like New York. 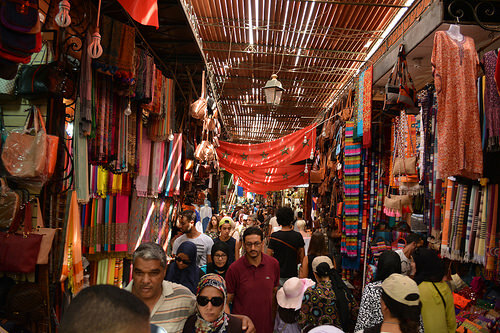 Although it’s slightly further than some of the other destinations on our list, Marrakesh is still only around a 3 1/2 hour flight from London. The Koutoubia mosque is a vast minaret built in the 12th century. You can only go inside if you’re of Muslim faith but it’s well worth going to see it from the outside for its sheer beauty. Jamaa el-Fna square, marketplace and open air theatre in the old city is also highly recommended for a new cultural experience. You’ll see snake charmers, tooth pullers, storytellers and acrobats as you stroll around. Make sure you try out some of Marrakesh’s delicious tagines while you’re there too! 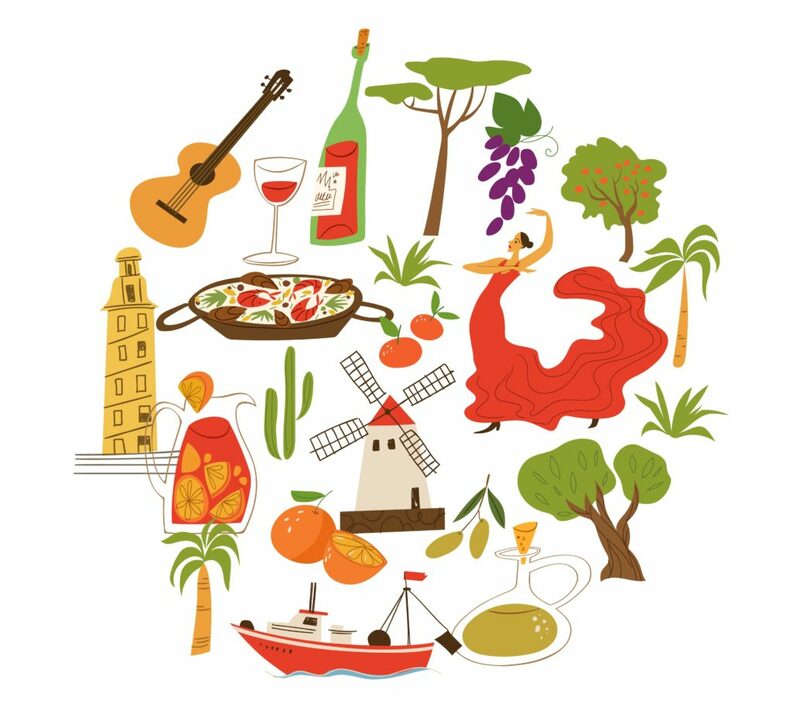 As one of the most visited cities in Spain, bustling Barcelona really does have something for everyone. Lovers of unusual architecture should lap up some of Gaudi’s most famous work such as La Sagrada Familia, La Pedrera and all of the houses which feature some of his intricate and distinctive designs. There are also lots of interesting museums such as the Picasso Museum, Barcelona Contemporary Culture Centre and the Science Museum. Be sure to take a stroll down Las Ramblas, Barcelona’s busiest promenade, to shop and watch street performers. When you want to relax, make your way down one of Barcelona’s beaches such as Barceloneta, San Sebastià or Sant Miquel. 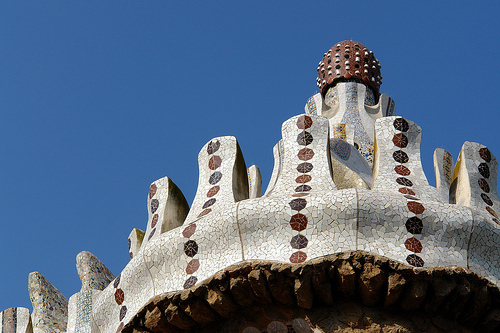 Alternatively, you can rest in one of the most stunning parks in the world, Parc Güell. Food-lovers can enjoy tapas and fresh seafood at one of the city’s many beach bars or treat yourselves to an incredible dining experience in one of Barcelona’s Michelin star restaurants. 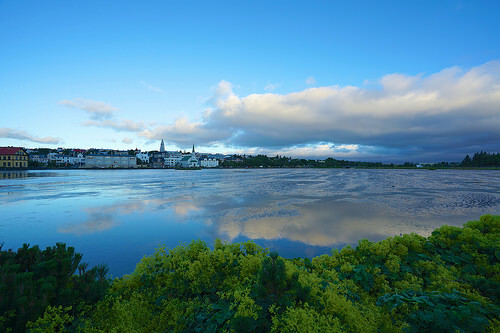 Iceland’s capital is a vibrant city but without all of the high-rise building and too much hustle and bustle. There are plenty of coffee shops, bars and restaurants and between September and April is the best time to see the northern lights. To relax during your trip, you should visit the Blue Lagoon geothermal spa. There’s a large hot tub filled with geothermal water and the lagoon is filled with freezing seawater so you can either bathe in the warm tub or keep swapping between the two for a very refreshing experience. A visit to the old harbour is a must and if you have time there are regular whale watching and puffin viewing trips.